So what happens when you borrow your neighbor’s car to run some errands on the weekend? This type of situation can leave you with serious gaps in coverage. Under a business auto policy, individuals using a borrowed auto for personal use are not covered, even if the policy covers hired or borrowed autos. The individual must be listed as an insured on the company’s business auto policy to have coverage. Eliminating these coverage gaps can be complicated. While there’s no simple solution, you do have a few options. First, check with your employer to ensure you are allowed to use your company car for personal use. If you are not permitted to use the vehicle for personal use, then you need to ensure that you have a personal auto policy; and, obviously, don’t use the company car for personal use. 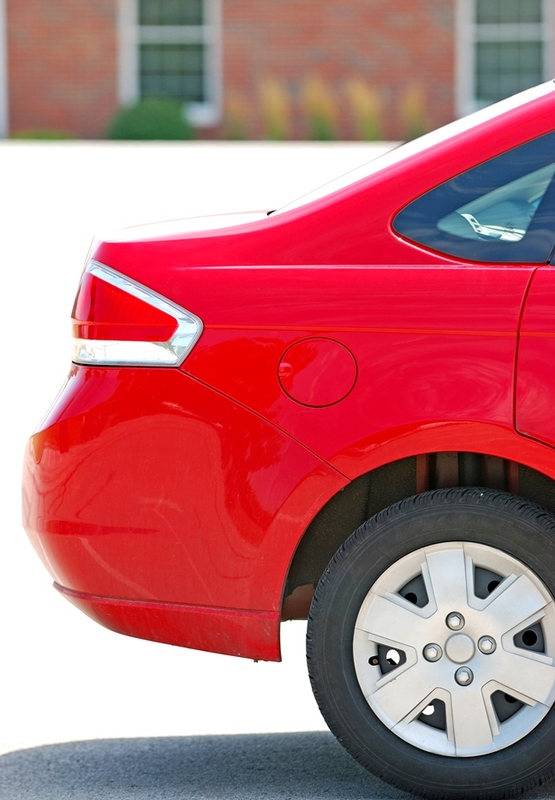 Insurance coverage for you and your company car can be complicated. The options I’ve noted here are just a few that are available. Be sure to review your situation with your independent insurance agent to be sure you are protected. ← Fire in Apartment 2B? Check The Stove!